River Valley Network has some great events scheduled. We hope that you and your ministry team can join us for one! 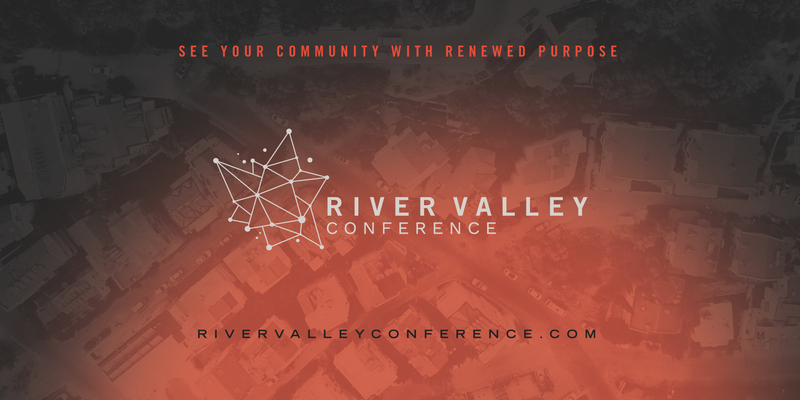 River Valley Conference takes place over two days to inspire and equip pastors and ministry leaders to build strong and thriving churches in their community. 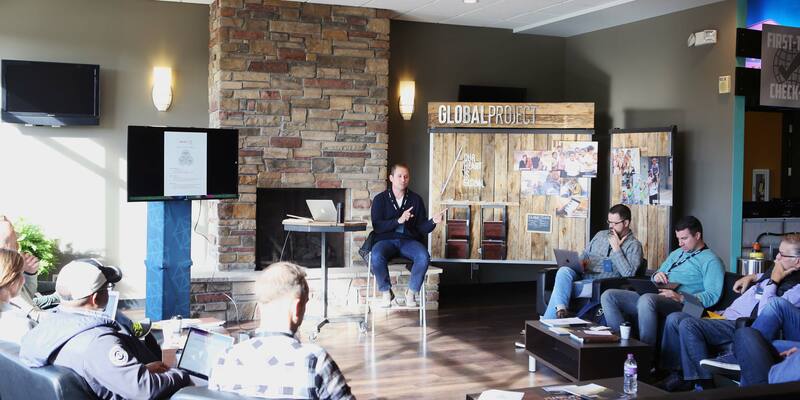 Dynamic speakers and leaders are preparing years of experience and insight on church leadership, growth, and multi-site strategies.